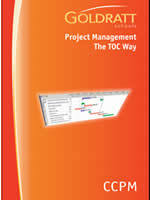 Presents the Critical Chain Project management (CCPM) solution for your organization. 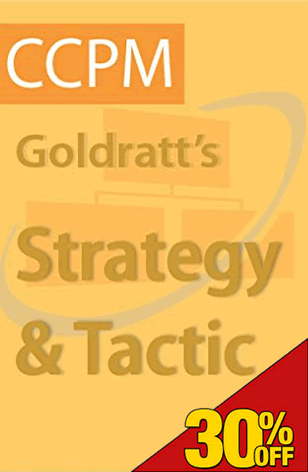 Presents the strategy and tactics needed to accelerate and synchronize multi-projects. 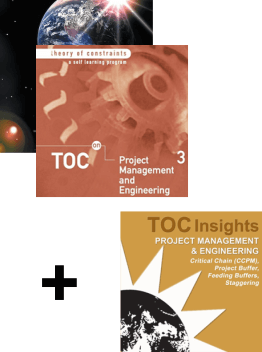 The new TOC 4x4 method of strategic planning and the CC Multi-Project Mgmt approach. 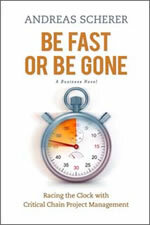 Mike is in for the challenge of his life as he races against time to implement CC Project Mgmt. 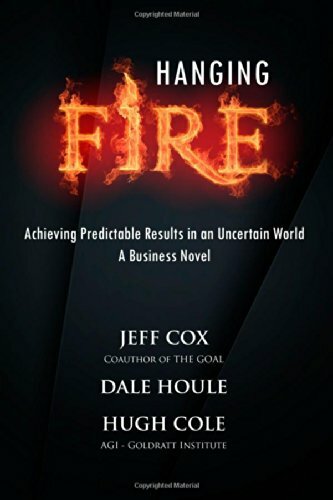 Why management assumptions must be changed to obtain lasting, bottom-line results. Explains how CC overcomes each limitation to traditional projects mgmt. 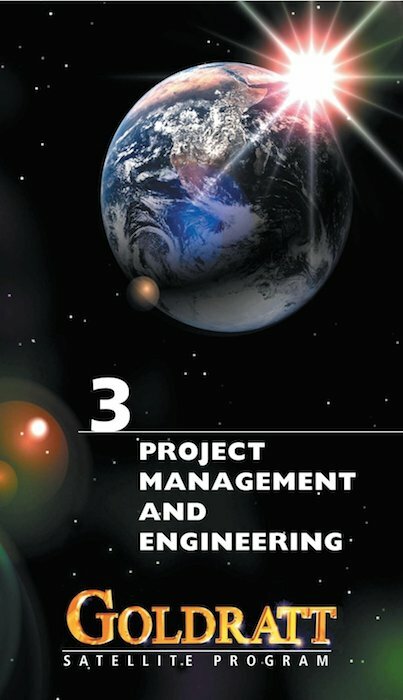 This chapter compares traditional (critical path) project management with the Critical Chain approach. 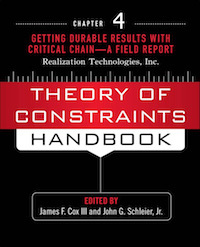 Shares how successful adopters have put CC concepts into practice and achieved durable results. 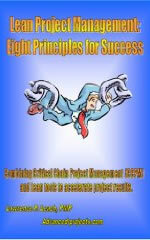 Provides the difficulties in translating Lean, Six Sigma to the project environment. 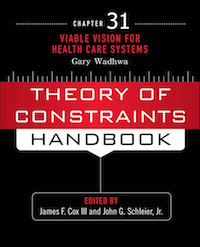 An implementation of the TOC Viable Vision in a for-profit healthcare practice. 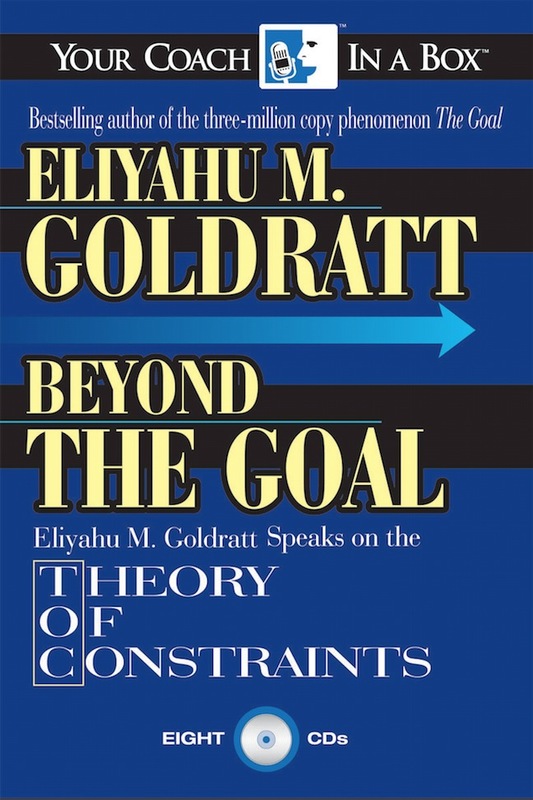 What are the unique problems of complex organizations? Illustrates the process of scheduling using CC with games and exercises. 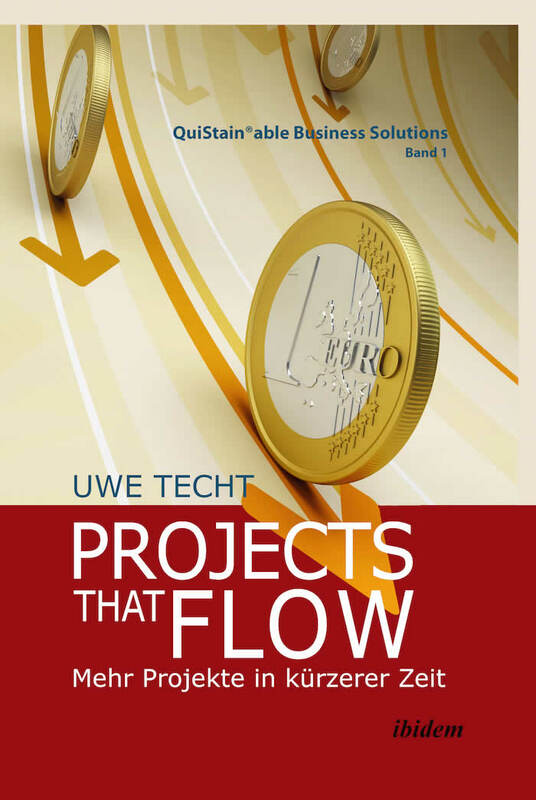 Projects will finish within budget, without compromising quality or specifications and on time. Projects will finish within budget and without compromising quality or specifications. 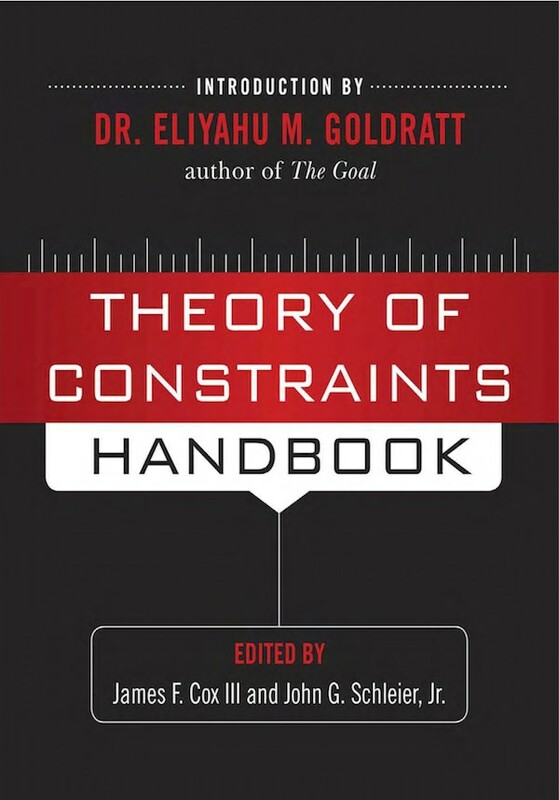 How to plan, lead, and complete projects with unprecedented efficiency. How TOC can be best applied to the construction industry. 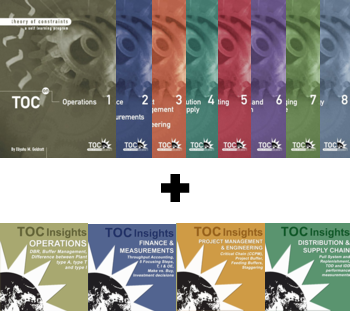 Access the largest and most comprehensive source of original and NEW TOC videos. 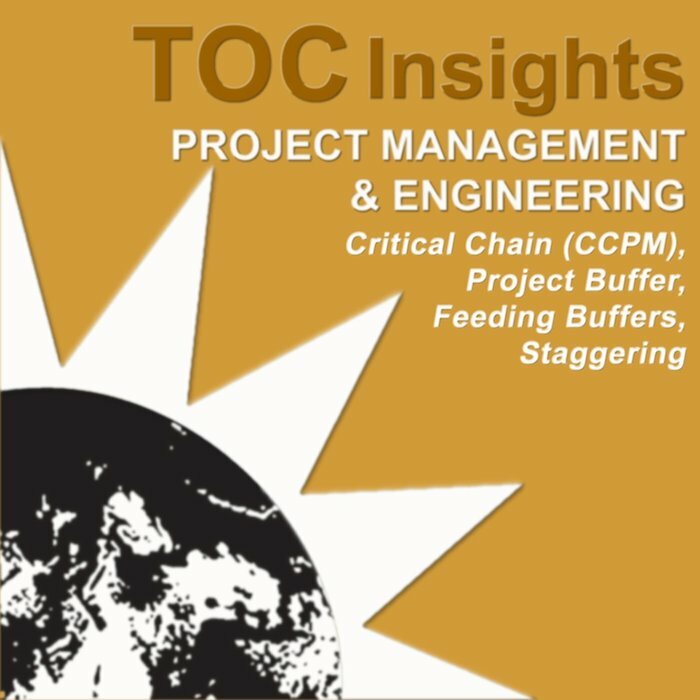 To diminish bad multi-tasking in projects environment we use, as an integral part of the Critical Chain Project Management (CCPM) solution, the freeze mechanism. Creating reliable speed to market. 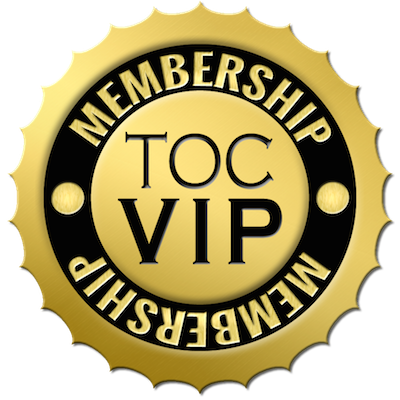 Tells you what TOC is, where it came from, who uses it, and how to get started with it. Integrates Lean Thinking into CCPM, along with elements from TOC and PMBoK/PMI. 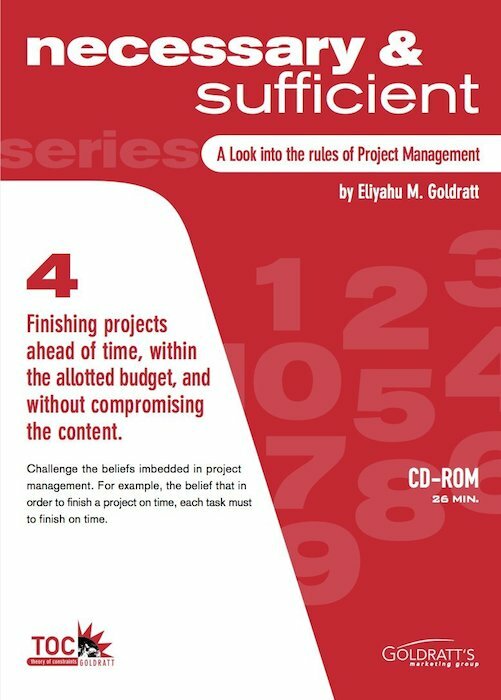 Learn how projects can finish ahead of time, within the budget and with the original content! 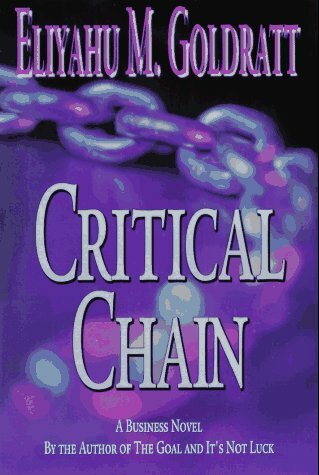 Provides the basis to understand the concepts of Critical Chain. 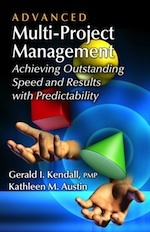 Clear guidance on making practical, powerful changes to the way you manage projects. 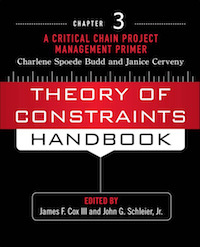 This book contains a collection of articles on the subject of Critical Chain Project Mgmt. 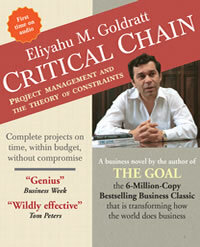 Provides an overview and synopsis of Goldratt's breakthrough book, Critical Chain. Projekte überschreiten Liefertermine und Kosten. Abstriche an den Spezifikationen werden in Kauf genommen. Wirtschaftliche Schäden für Unternehmen und Kunden sind die Folge. Doch die Schwierigkeiten sind oft hausgemacht. Etablierte Kennzahlen und Managementmethoden erzeugen Handlungs- und Entscheidungskonflikte; sie bremsen Projekte aus. Ein radikal anderes Vorgehen ist erforderlich. 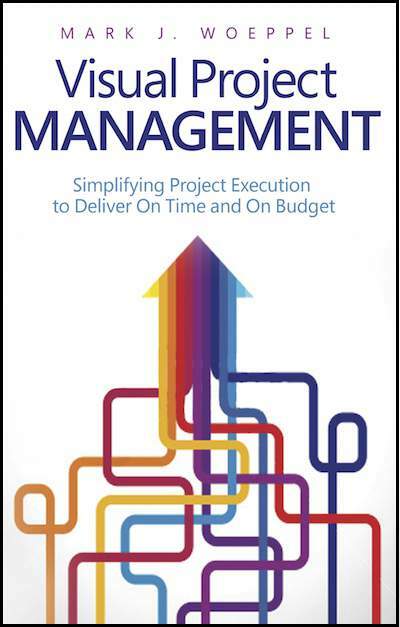 Projects can go over budget, exceed deadlines, or deliver restricted features and quality. This can result in economic damage for companies and their clients. 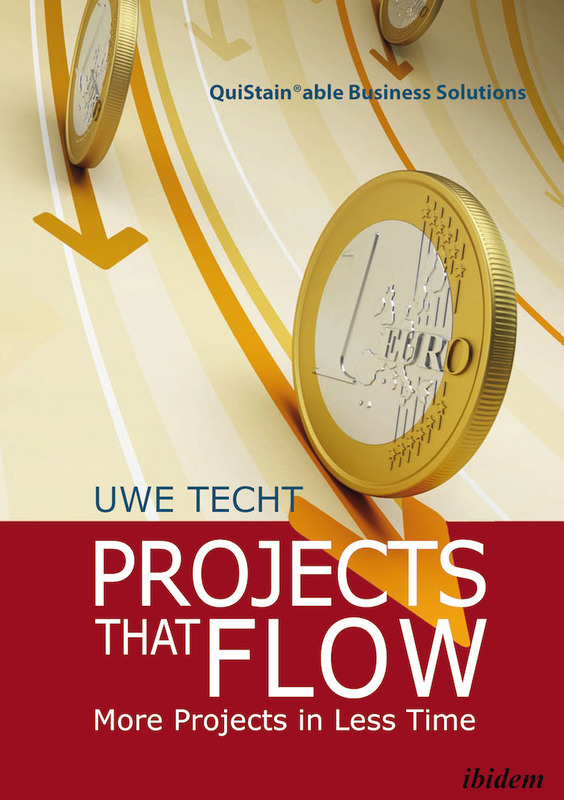 A radically new approach is needed: ProjectsFlow®. 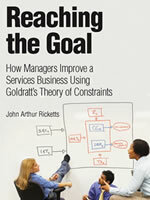 Experiences from IBM research to document using TOC in services businesses. 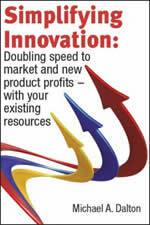 Doubling speed to market and new product profits - with your existing resources. 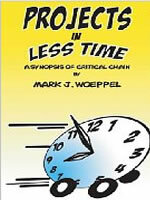 You’ll learn about critical chain project scheduling, change management. 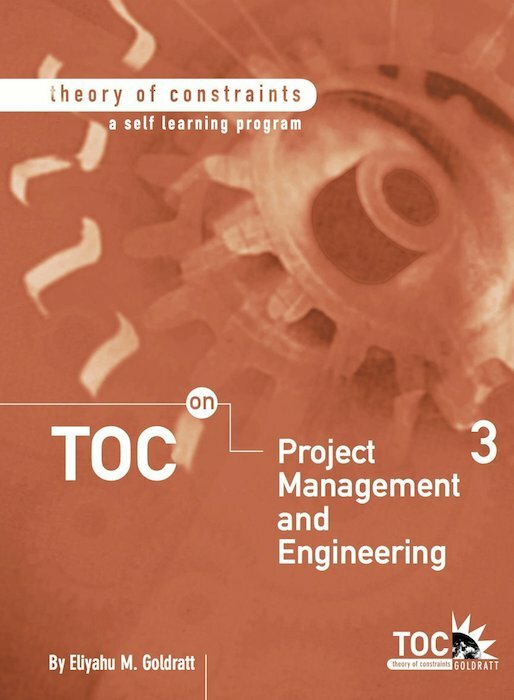 Learn the elements required to implement the TOC solution in a Project Environment. All 38 chapters, where several authors explain TOC and present case studies of how and why it works. 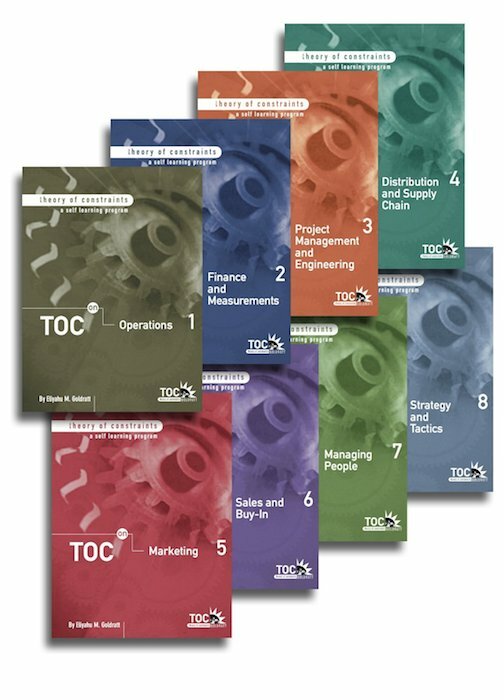 Learn the TOC concepts and principles applied to various areas within an organization. 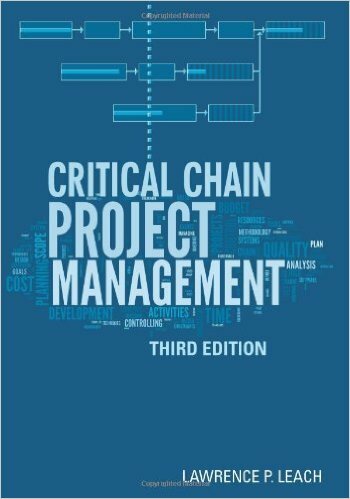 Learn the application of Critical Chain Project Management (CCPM). 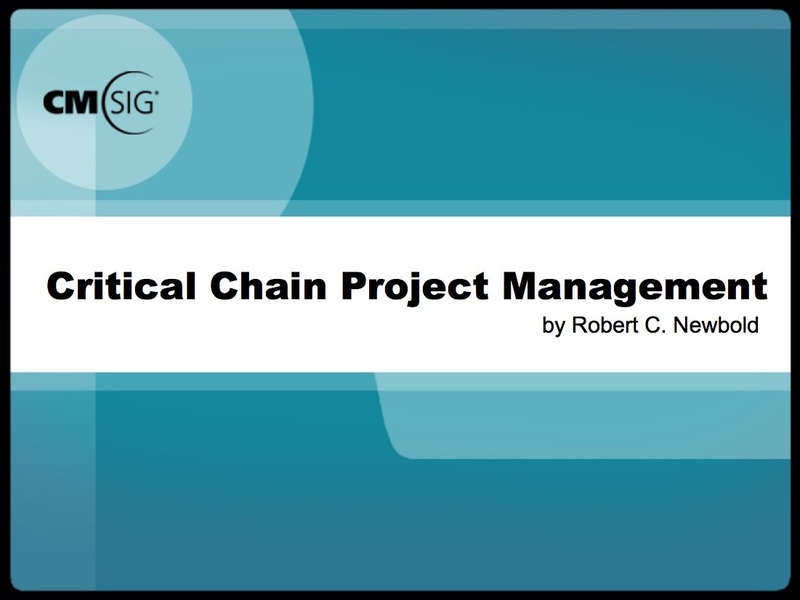 This interactive type presentation shows you how to use Critical Chain Project Management. 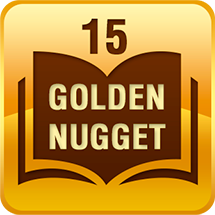 Access TOC knowledge while you are on a train, airplane, or wherever you’d like. 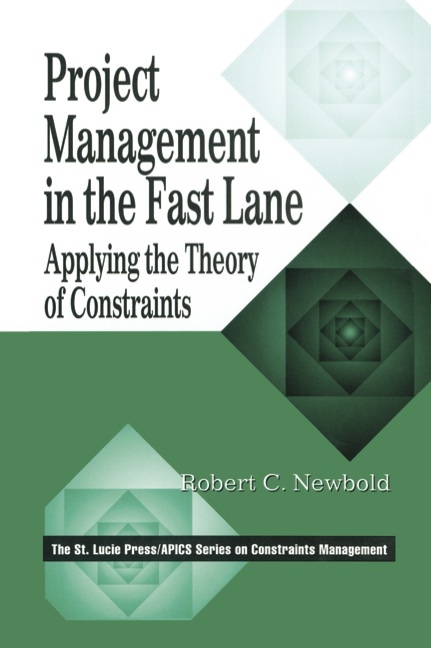 A groundbreaking addition to the project management body of knowledge. 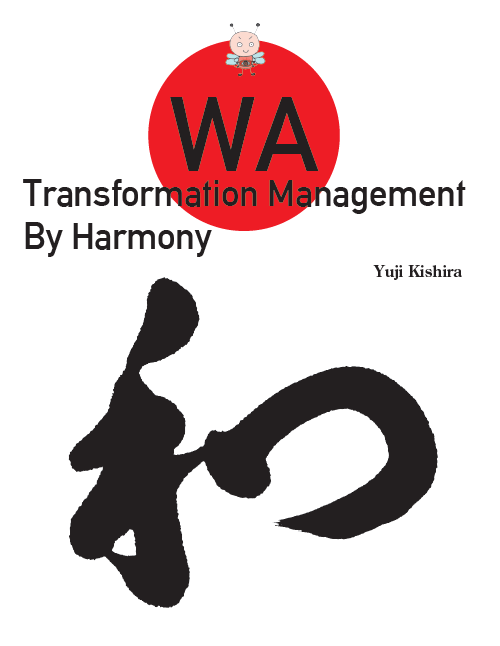 It shows how to implement CCPM and develop Japanese WA Harmony within an organization.